Lawmakers on the Committee of Commissions, Statutory Authorities and State Enterprises (COSASE) were on Tuesday shocked to learn that Bank of Uganda (BoU) closed a ghost bank in the name of Cooperative Banks. This is after it emerged that two banks had been registered in the same name yet the last one to be registered (which BoU closed) never took off. 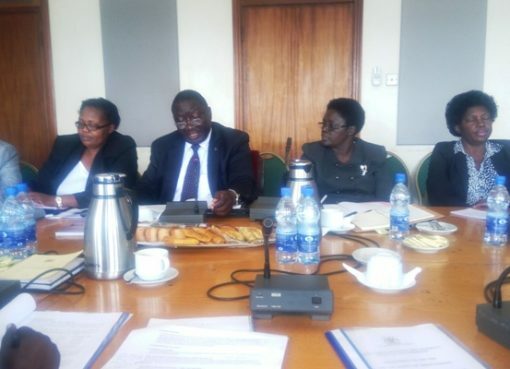 While meeting with officials from the Uganda Registration Service Bureau (URSB) today, the Committee tasked the institution to explain circumstances under which two banks were registered in the same names. Caroline Egesa, who represented the Registrar General, told the Committee that Cooperative Bank filed Memorandum of Articles of Association on 20th November 1997 with the main aim of taking over assets and liabilities of Cooperative Bank that has earlier been incorporated in 1964 by the Cooperative Act 1963. 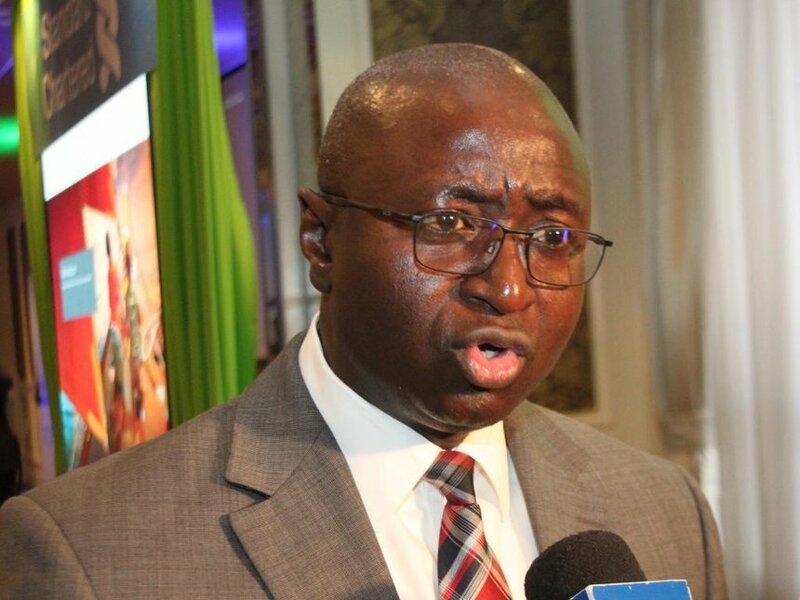 The new bank also argued in their application forms that upon taking over, the Cooperative Bank Limited shall cease to exist and the new team will carry on business of banking as defined in the Financial Institutions Act. 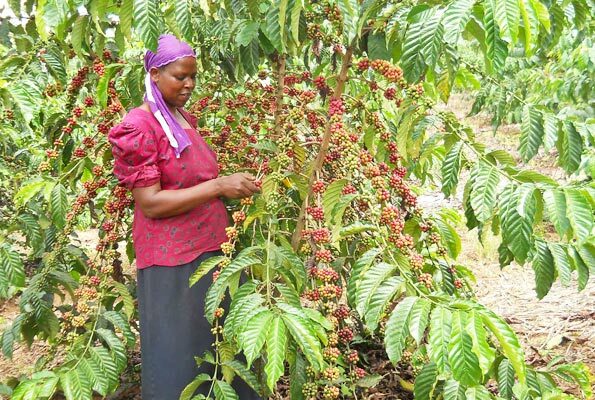 Some of the owners of the new owners were; William Kalema, John Muwanga, Anthony Sekweyama, Jacob Nsereko, Samuel Magona, among others and these claimed to have sought the authorization of both Kigezi and Bugisu Cooperative Unions. However, COSASE Chairperson, Abdu Katuntu tasked URSB to table the authorization letter from the Cooperators giving authority to the new team to take over their company. He lashed out at the Registrar of Companies at the time for failing to carry out due diligence. “There is a company, it has assets; somebody says I am going to take over assets and you just register and without ascertaining whether it is true [you go on and register!]. If somebody had asked those questions at the time, we wouldn’t be asking these [same] questions,” Katuntu said. 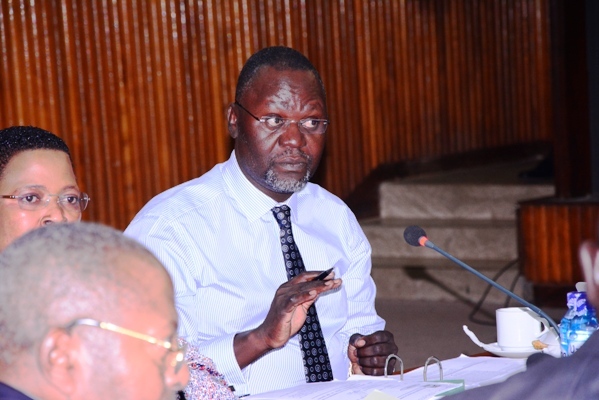 Katuntu noted that the hands of the Committee are now tied because when the former shareholders of the first Cooperative Bank, who were cooperators appeared before the Committee, they wanted to know how their bank was closed and who took their assets. 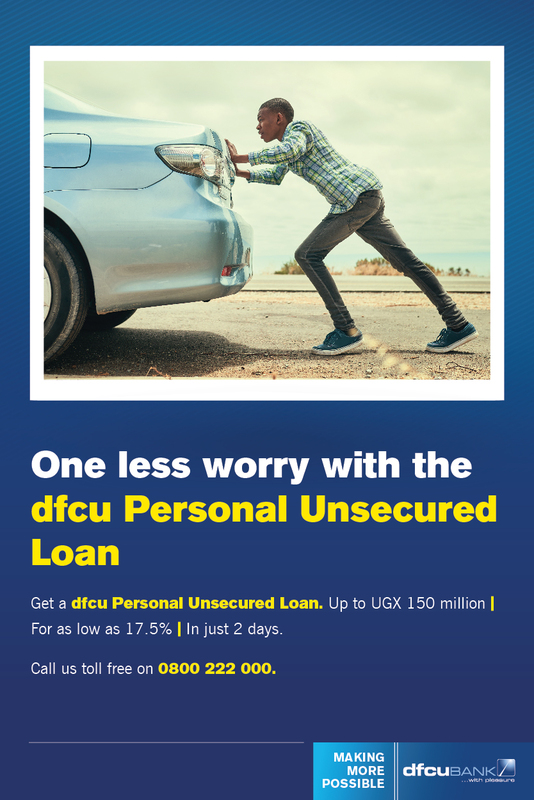 “Bank of Uganda told us that it was Cooperative Bank of 1997 (took over assets of the first Cooperative bank before it was closed); what happened to Cooperative Bank of 1964? The owners want to know how their assets were taken over by the 1997 including their name,” said Katuntu. Egesa admitted that it was an oversight on their part not to conduct due diligence and weren’t aware of the existence of Cooperative Bank. However, the nonsense Katuntu shot back: “You can’t say you didn’t know about Cooperative Bank; even the premises, assets and business were the same. Looks like the company registrar didn’t do adequate due diligence. There are a few questions he should have asked. There was never a process of this company taking off and therefore taking over assets,” Katuntu said. The COSASE Chairperson then admitted that the Committee was faced with a crisis because the owners of the first bank are asking who took over their assets and how another Bank could have taken over assets without taking off.